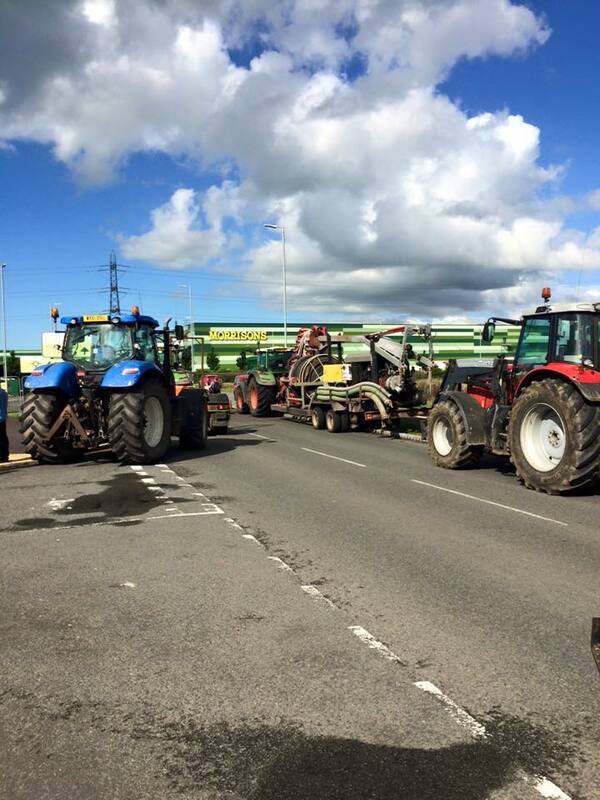 ROAD BLOCK: Farmers and their supporters protest outside the Morrison’s supermarket distribution centre at Bridgewater. Picture by Rob Bethell. 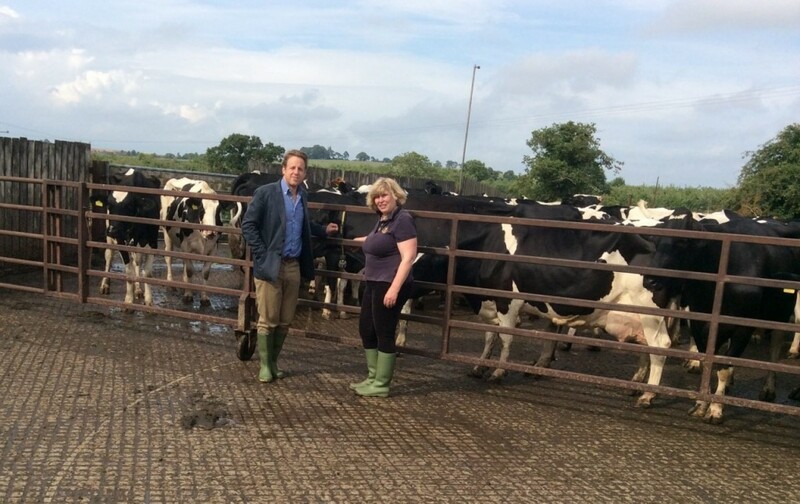 POLITICAL SUPPORT: Marcus Fysh, the new Tory MP for Yeovil, visits a dairy farming constituent in South Somerset. He has slammed supermarkets for using milk as a loss leader. BRITISH PRODUCE: Consumers should look out for this farm assurance label in order to know they are supporting British farmers. Marcus Fysh, MP for Yeovil, has told people to buy British when you can. DAIRY farmers and their supporters brought a Somerset Morrison’s distribution centre to a standstill in the past 24 hours. This was in response to claims by the protesters that Morrison’s was the only supermarket refusing to talk to dairy farmers about increasing the price they pay for their milk. Others such as Aldi, Asda and Tesco have been in discussions with members of Farmers For Action and the NFU in recent days and weeks. As at 12.10am on the morning 27 August the supermarket said that 28 HGVs were parked up waiting to get in and they moved off site after staying a few hours longer than they had originally planned. 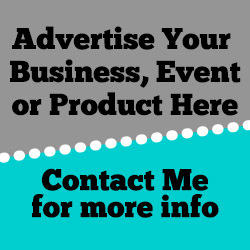 A fortnight ago the supermarket chain launched a range of four-pint milk at a premium of 10p per litre that would be passed back to the farmers contracted to Arla Foods, the processor who Morrison’s use. But protesters insist they were capable of doing more and they were the only supermarket not to be in talks about improving the price. On monitoring any comments of the dairy industry and other sectors by local MPs, I found this on the website of the Tory MP for Yeovil, Marcus Fysh, successor to former Chief Secretary to the Treasury David Laws. I imagine some of those protesting in Bridgewater who are from Yeovil, Crewkerne, Chard and South Petherton, which covers his constituency would be interested to know. Mr Fysh is pictured with the Environment Secretary, Liz Truss, and has written: “We do need to export more to give more market options. Milk prices are a real problem though, and it’s not all about the Russian import ban. Although Richard Brown hales from the Midlands, his words below articulate a feeling of many of the dangers not looking to planning for the long-term future, rather than putting one’s head in the sand and not acting in the short-term to protect food security. He said: “I grew up on a farm and have a great affinity with it, although I’ve practiced for many years as an insurance broker and independent financial adviser. Whilst dozing in the morning before work, I often listen to Radio4’s Farming Today programme. “With sadness I noted that British agriculture now only provides some 50% of our food needs, yet we continue to build houses with postage stamp sized gardens (which few tend properly) and still set aside land on which we can grow food. “We allow more than the population of some of our major cities into the UK every year and it seems that all complexions of government have been and remain unable and inept to deal with this. “In other words we have an under-utilised and shrinking food production asset in a nation where population growth is out of control. Yet British agriculture was once (and maybe still is) a World leader in knowledge, skill and technology. ”We must stop building sprawling housing estates. High rise dwellings of quality is the way forward, as long as they are not like the 1970s monstrosities which we are now pulling down. Food security like energy security are the big issues of tomorrow. Hopefully a war like WW2 doesn’t erupt anytime soon, food won’t be an issue though as the human race will be extinct. i believe the MMB was created in the 30’s not to stabilise the milk price but because WW1 was only 15 or so years previous and the Nazi’s where on the rise ….. Food security was a real issue and the countryside needed to be productive….milk production is the cornerstone of a lot of british agriculture….It can happen again not in those terms but in a far more insidious way…. But it is a very real issue, what if we did go to war tomorrow? What situation would we be in. We certainly wouldn’t be able to club together like in the 1940’s.